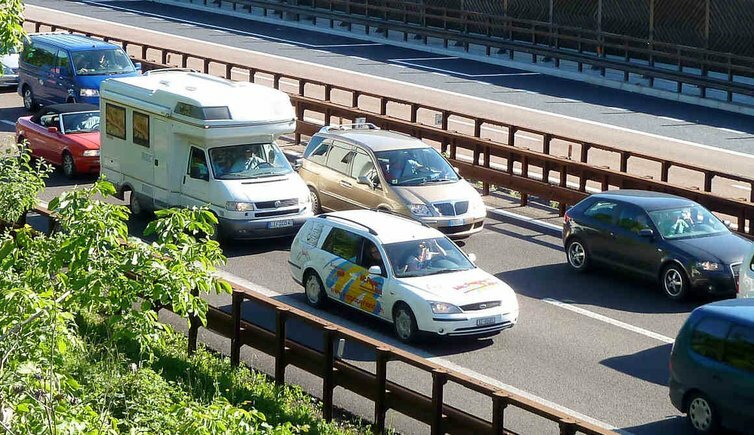 The most important traffic information for your holidays in the Trentino. When driving in the Trentino, you need to stick to the Italian road traffic regulations. Obligation of using winter equipment from November 15 to April 15. All vehicles need to run with snow tyres or carry along snow chains. Driving is guaranteed the whole year round, in case of snowfall the snowploughs try to clear the roads within few hours. Nevertheless we recommend you to be cautious. For more information regarding the opening of mountain passes, visit Trentino traffic information.